What could be better than a champagne picnic in Paris? Our Sugar & Spice tour is the perfect combination of sweet and savoury and culminates in a picnic lunch. 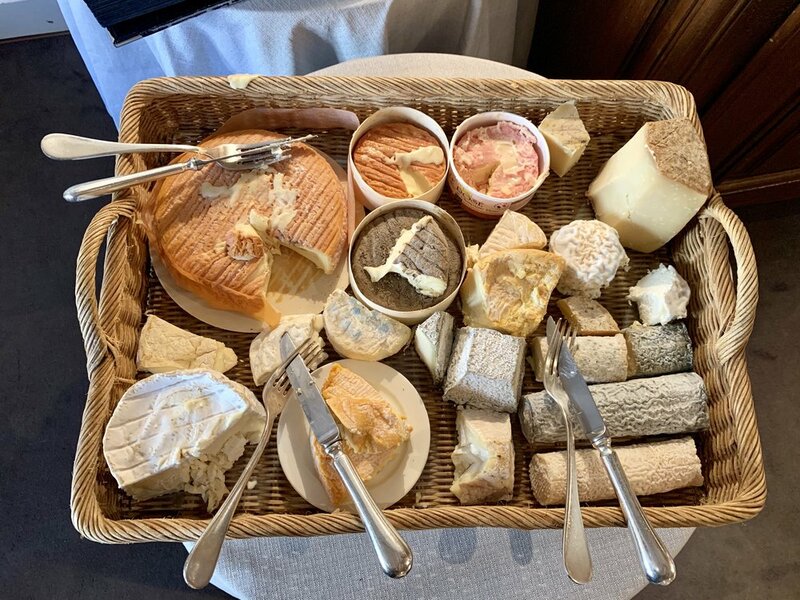 Think of our favourite sweet spots from the Paris Signature Tour with the addition of French classics like cheeses, charcuterie, foie gras or oysters and all washed down with a glass of champagne. You’ll visit the fresh food market, local cheesemonger, butcher and other shops to collect all of the goodies for your picnic lunch. Spend the morning rubbing shoulders with local residents in the neighbourhood to get a true taste of Parisian life and French delicacies. You’ll feel so local that you might even start speaking French by the afternoon! The tour lasts approx. 3 hours and includes a minimum of five stops with food at each. The Paris Sugar & Spice picnic usually starts at 10:30am on Tuesdays, Fridays and select Sundays. Please check the availability calendar via the "book now" button. Tickets cost 110 euros per person, including champagne or 95 euros without. All tours are guided by Lynne in English. Please let us know about any dietary requirements prior to the tour. Normally the picnic takes place in the Ranelagh gardens but in case of rain or cold weather, we have an alternative inside location. The exact address of the meeting point will be confirmed via email with your tickets. The closest metro station for the starting point is Rue de la Pompe and we’ll be ending close to La Muette metro station.